Lovely Sriracha Raspberry Chicken Salad, made with fresh greens, raspberries, grilled chicken and a homemade spicy raspberry dressing that goes perfect with this easy dish ready in minutes. Raspberries are a beautiful fruit, they are elegant and tart. I enjoy using raspberries which are now in season. You can eat them out of the package, with yogurt, in agua fresca, smoothies and desserts. 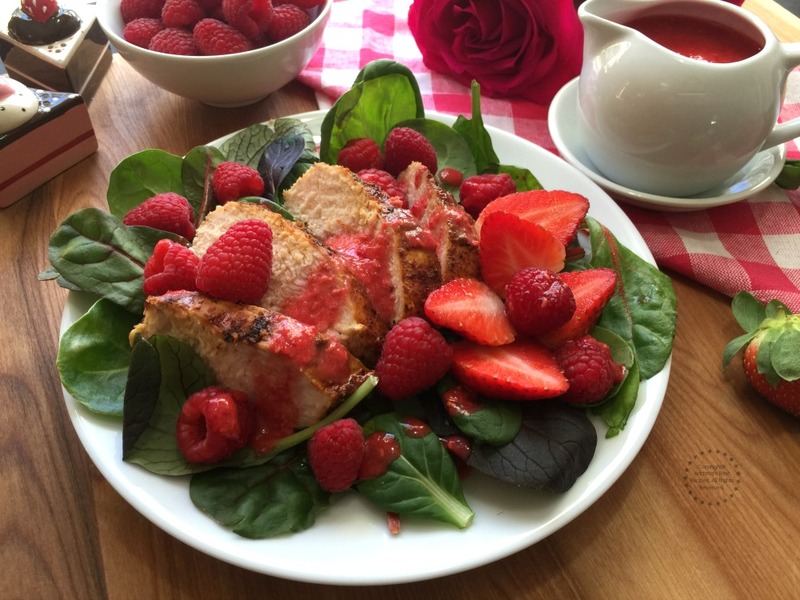 Since raspberries are tart work in natural dressings like this one used on the Sriracha raspberry chicken salad. This dressing is made with Sriracha powder for a spicy kick, fresh raspberries, yellow lemon juice, rice vinegar, salt and pepper to taste. 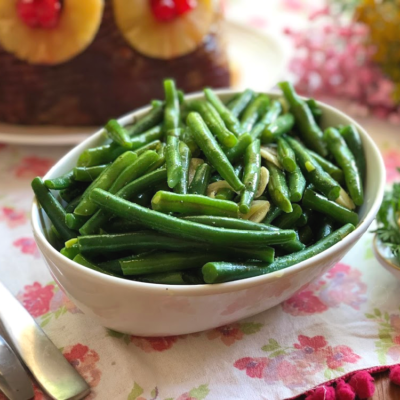 Watch the video and learn how to make this refreshing salad. 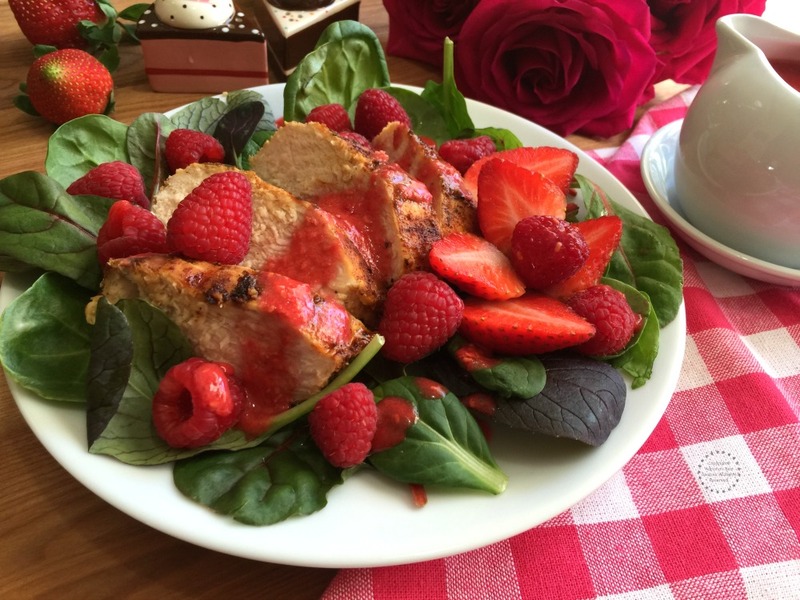 This Sriracha raspberry chicken salad includes fresh strawberries too as those pair very well with raspberries too. The chicken has been grilled to perfection to make a wonderful combination with all the ingredients in this salad. Eating fresh options and grilled lean meats is a healthy way of eating. Lovely Sriracha Raspberry Chicken Salad, made with fresh greens, raspberries, grilled chicken and a homemade spicy raspberry dressing that goes perfect with this easy dish ready in minutes. 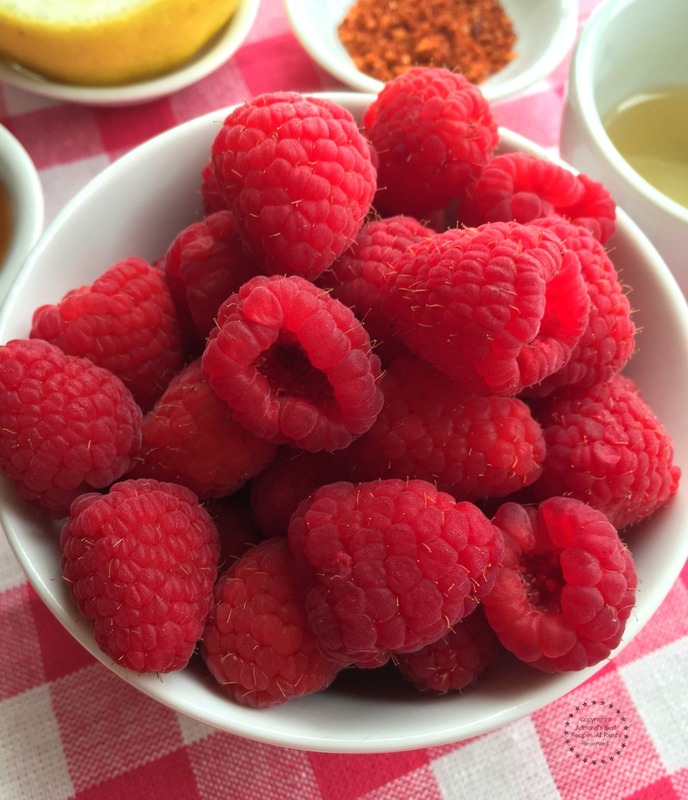 Prepare the dressing first by combining in the blender the fresh raspberries, sriracha powder for a spicy kick, yellow lemon juice, rice vinegar, water, salt and pepper to taste. Pour the dressing in as serving saucer and keep refrigerated. Condiment the chicken to your taste and grill. When cooked, slice the chicken and set set aside. 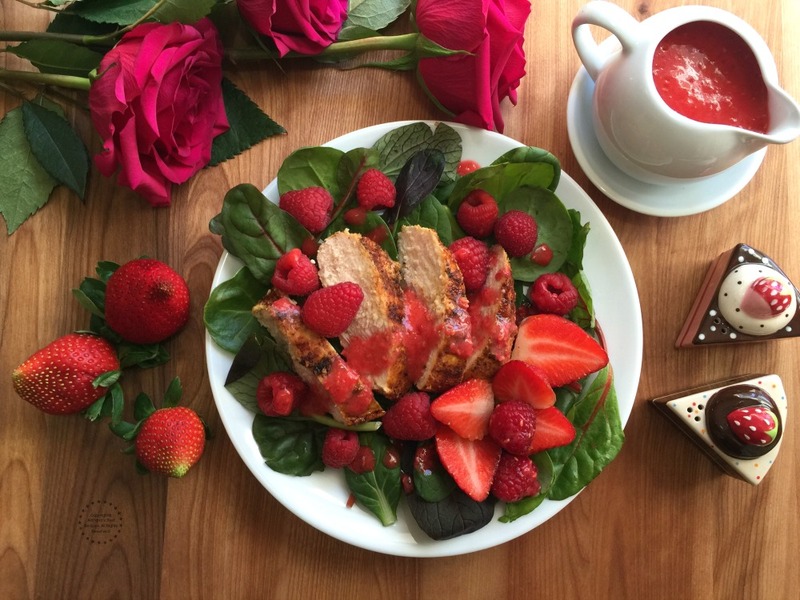 In a plate add a bed of field greens, the sliced chicken, add raspberries and strawberries. Drizzle the Sriracha raspberry dressing and enjoy. If you are a grilling fan, this salad can be served with white grilled fish or a salmon fillet not only chicken. 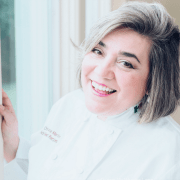 When celebrating at home or preparing weeknight dinners there is no need to serve heavy meals. A well balanced dish like the Sriracha raspberry chicken salad is an easy way to keep a healthy lifestyle. This salad can be adapted using other seasonal fruits. Eating with the seasons is easy. Just need to check what is being sold at the supermarket and get inspired to plan the weekly menu. 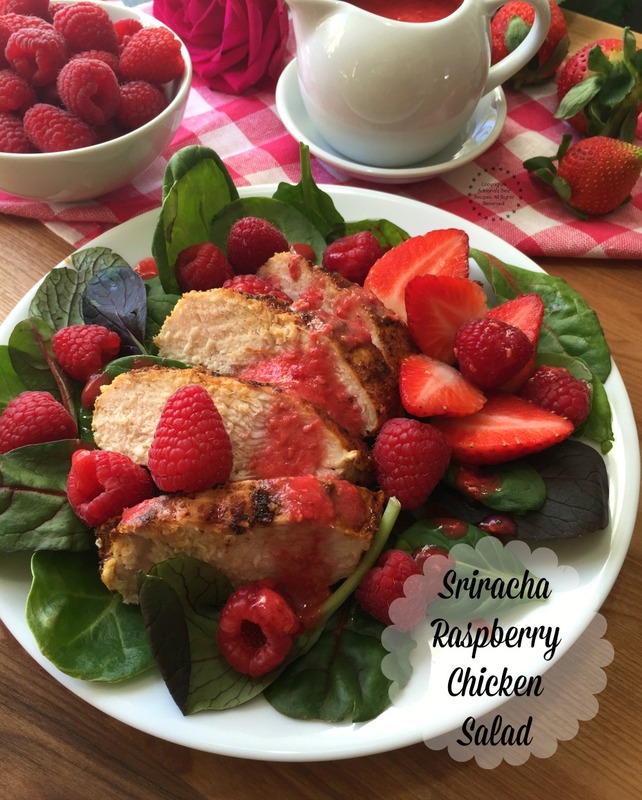 If you still are looking for Mother’s Day menu ideas that are easy to cook with the kids the Sriracha raspberry chicken salad is the perfect solution. This salad is a godo option for a surprise romantic lunch or dinner with that special person in yoru life. Salads can be served in picnics, when going to the beach or as an on the go option to enjoy at work. 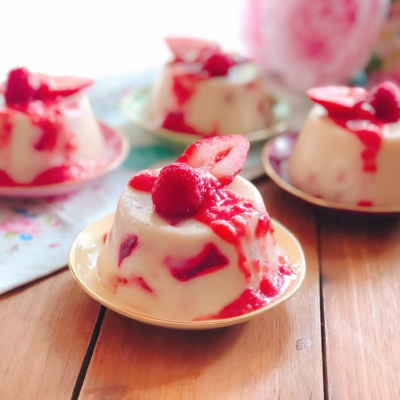 Just need to pack the ingredients separately and use appropriate sealed containers and an iced box or cooling packs to keep everything at proper temperature. I am making this as soon as the grocery stores open up tomorrow!! This looks so delicious and I can’t wait… I love salads and sometimes they can be bland to eat… but it is on now!! 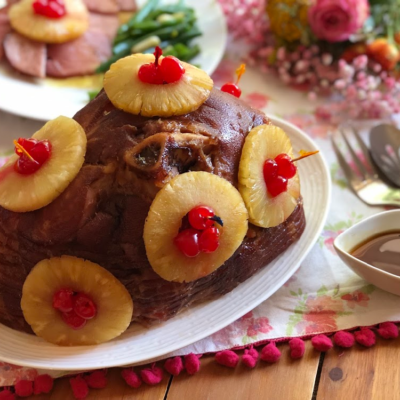 Thanks for this delicious looking recipe… Stay Blessed Queen! This salad looks like the perfect summer meal. I love a little spicy and I think the sriracha will add the right kick to it. I will have to try making this sale for dinner one night. OMG this looks so tasty and fresh. I would totally eat this chicken salad. Raspberries and chicken, what a great combo! What a beautiful salad! I would almost not want to eat it it looks so gorgeous! lol But chicken salad is one of my faves and that dressing looks heavenly! That is just so bright and cheery it makes you want to sit down and eat. Fabulous presentation indeed! This looks SO SO GOOD! 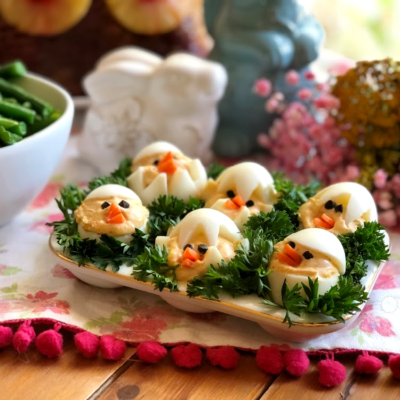 i love salads with chicken, so I have to try this! I really like raspberries. 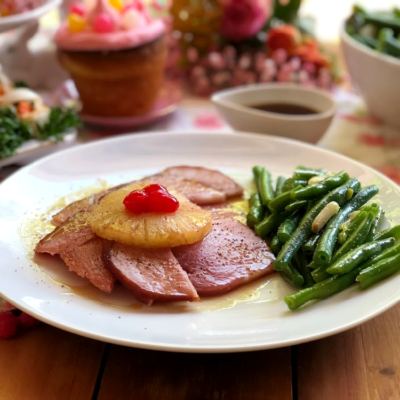 The tartness is perfect for summe when I want everything fresh and flavorful. I bet the raspberries add that perfect sweet and tangy element to this salad. I’ve never actually used sriracha in a salad before but that sounds like a great idea! oh my this looks so good! I love siracha anything! Looks delicious! I’ve never tried adding raspberry to a chicken salad. Love the sriracha addition! Oh I am totally digging the addition of a little heat in the form of sriracha to this. I bet it would be great to make a raspberry sriracha glaze to grill too! Those raspberries look fantastic! The whole dish does, actually. I only see one problem, I;d eat the raspberries before they made it in. Oh I love the sound of raspberry in my salad dressing. Sounds so good!! Yum. I need to buy sriracha here.. Wowza!! 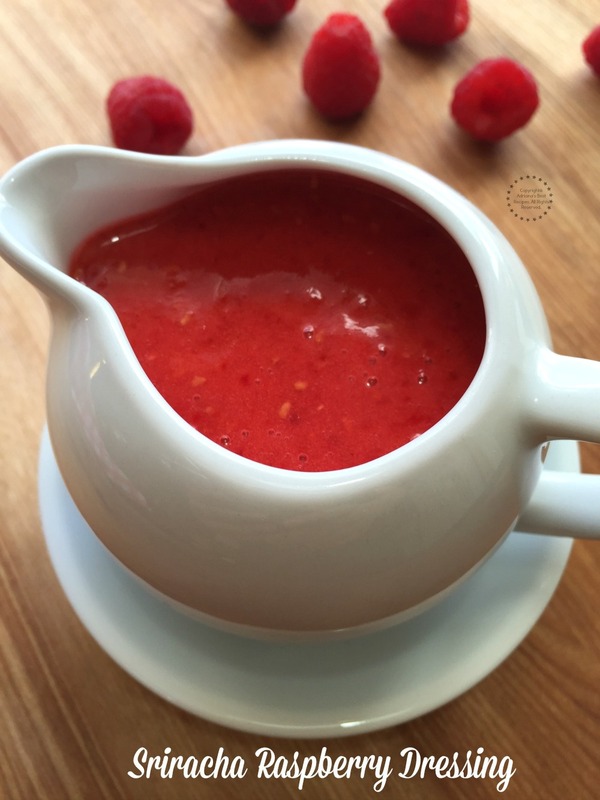 That sriracha raspberry dressing looks so fresh and sounds totally divine! What an explosion of flavors you have here in this gorgeous salad! Oh what a gorgeous, fresh looking salad! I love the berries and spicy Sriracha combo! I love Sriracha – this looks like the perfect lunch. I will be making this come June when strawberry season hits WI! A lovely summer salad with wonderful flavours and so colourful. Who wouldn’t like a generous portion? I’m definitely in! What a creative salad dressing! These flavors sound absolutely amazing!! Will be trying this sooner rather than later! 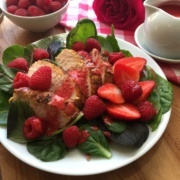 Those raspberries just look gorgeous and this is a great recipe for the dressing. love the sweet and spicy flavors in the recipe and this would be great dressing to keep in hand. The Sriracha Raspberry Dressing sounds so amazing and I would totally eat most of it just like that 😉 The salad looks yummy and by adding the dressing, it would make such a great combination of crunchy, sweet with a hint of spice – Yummmmy!! This salad is incredibly innovative! I would have have thought to use Siracha with berries! Omg can we say yum?! This really is the perfect salad for summer!! Nothing better than yummy berries! Omggg this looks sooo amazing! It’s so genius to combine sriracha and raspberry!